Johnny & The MoTones are on PANDORA! OVER 40 WEEKS IN THE BLUES-ROCK CHART!!!!! ​Click on Album cover for ITUNES! Listen to Highway 51 on Spotify!! 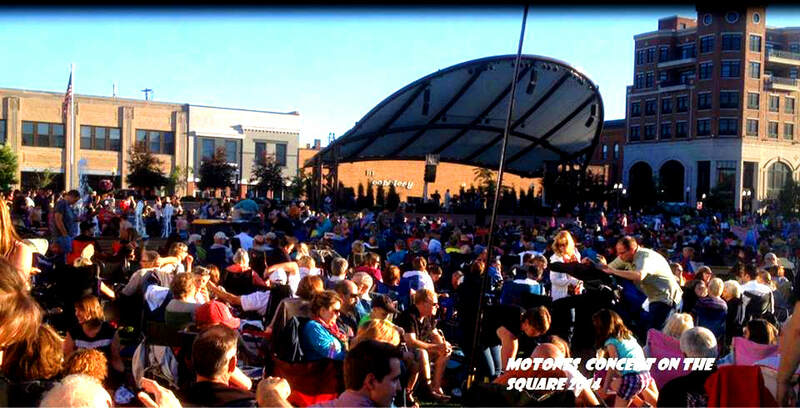 MOTONES NOW ON TOUCHTUNES AND AMI JUKEBOX WORLDWIDE!! 2013 release!! The group's fourth album. 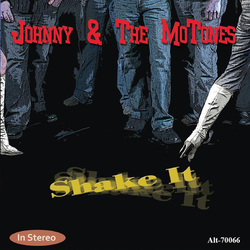 Johnny & The MoTones come back again with an album full of electrifying rhythm and blues and soul. 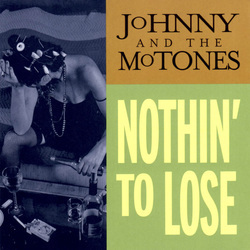 Gratifying in all senses, Johnny & The MoTones show a complete amazing credibility, engaging all listeners with a bunch of songs performed on an easygoing way, together with an amazing bite and an own personal style, which makes them look different from many of their music colleagues. The group's 3rd album and first non-live album. Blogging The Blues - "The Road Trip continues as Johnny & The Mo-Tones visit Fame Studios, Muscle Shoals, AL, home of the Muscle Shoals Sound. Powerhouse blues. Featuring some of the Midwest's finest musicians, Johnny Altenburgh, Chris O'Keefe, Otis McLennon, John Greiner, Mitch Viegut and others." 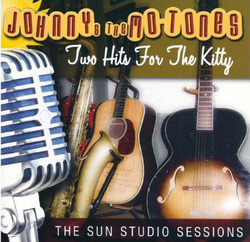 Two Hits For The Kitty, "The Sun Studio sessions"
The initial Johnny & The MoTones release! Featuring Johnny Altenburgh, Chris O'Keefe, Mark Mattioli and others.